Pressure ulcers are a rising problem around the world. In the UK alone they affect over 700,000 people a year. And when healthcare providers are permanently challenged to deliver more care from limited budgets it’s a striking fact that each pressure ulcer adds £4,000 onto each person’s care bill. Pressure ulcers are linked to prolonged hospitalisation, pain and social isolation and in worst cases, death. Importantly they are almost all avoidable. Rober offers a wide range of mattress solutions that cater for different needs including bariatric, critically ill and immobile patients. The company also supplies a mattress that has a specialist heel zone to protect this vulnerable area. 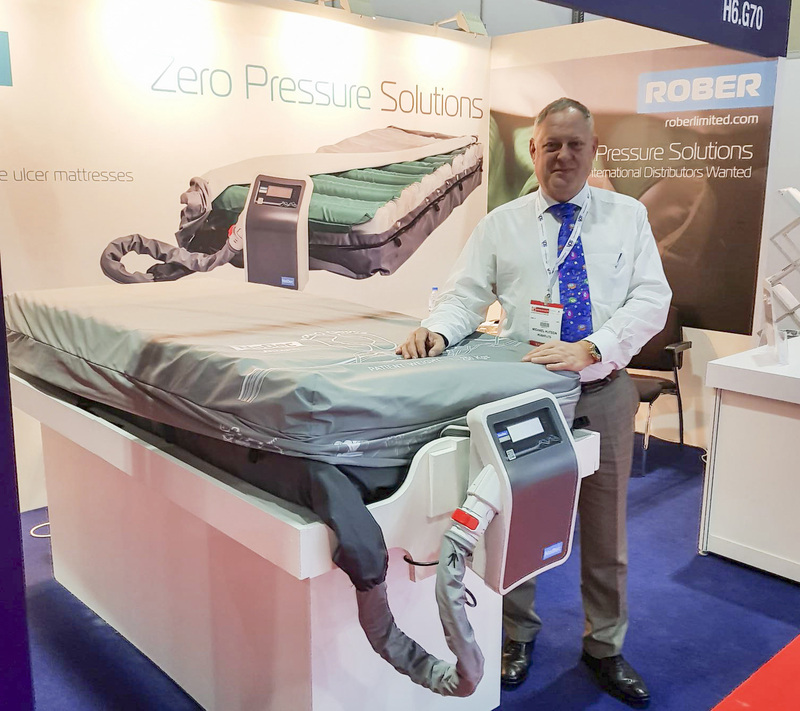 “Arab Health was a great exhibition for us and we had some really encouraging meetings,” said Mike Hutson, CEO of Rober. 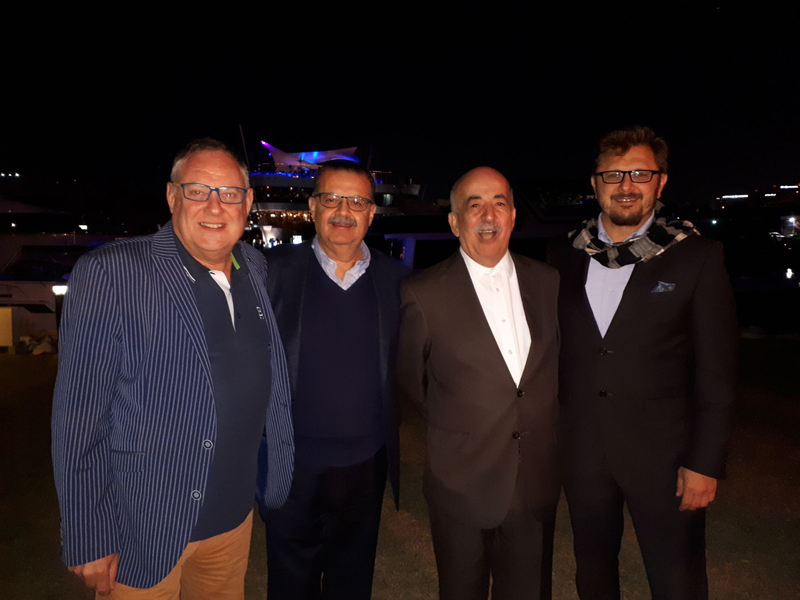 Rober CEO Mike Hutson with Rober’s UAE partner Amms.